Canadian mobile phone maker BlackBerry is expected to release a new flavor of its BlackBerry 10 platform in the not too distant future, and is already making the necessary preparations for that. 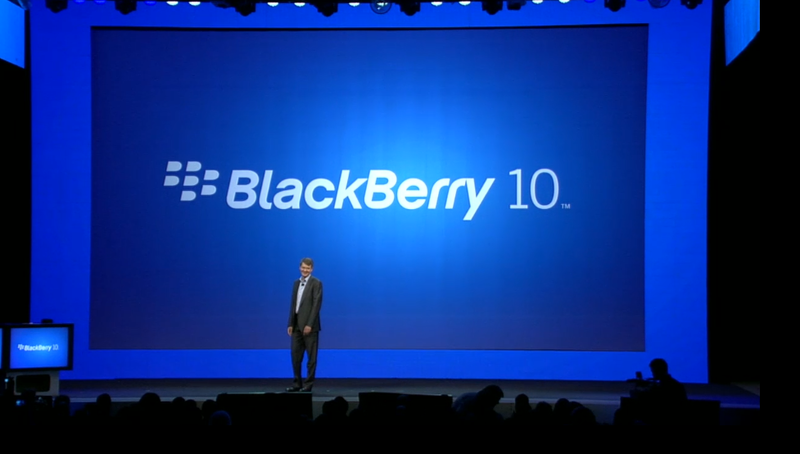 The vendor has already published online manuals for the new platform version, one that would arrive on devices as BlackBerry OS 10.1. Said documents should provide BlackBerry Z10 users with the possibility to learn more on how to get the most out of their devices, while also offering specific details on how to operate OS 10.1-powered smartphones. For the time being, however, no specific details on when the BlackBerry 10.1 OS flavor will arrive on devices has been provided, but n4bb notes that Z10 owners should start receiving it as soon as Q10 hits shelves. In the meantime, you can go find the aforementioned BlackBerry 10.1 manuals here and here.